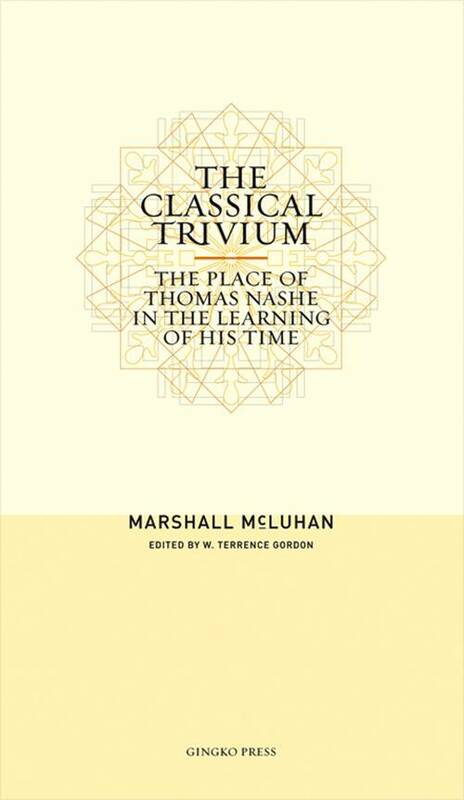 In this previously unpublished work, a young Marshall McLuhan, as cultural historian, illuminates the complexities of the classical trivium, provides the first ever close reading of the enigmatic Elizabethan writer Thomas Nashe, and implicitly challenges the reader to accept a new blueprint for literary education. 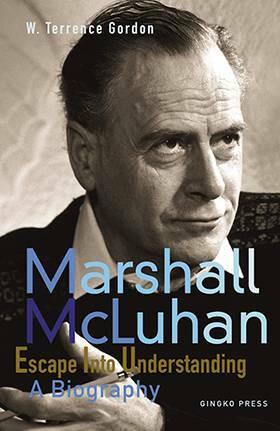 Ideas that would ground McLuhan’s media analysis of the 1960s and 70s are here in embryo, as he sets out in scrupulous detail the role of grammar (interpretation), dialectic, and rhetoric in classical learning. 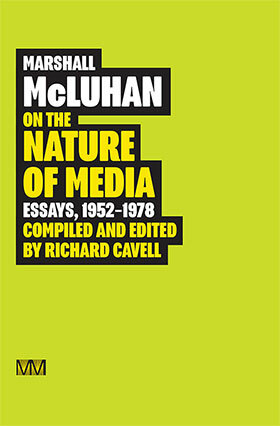 Under McLuhan’s scholarly microscope, the internal dynamics of the trivium and its purpose are revealed. As is its indispensable role in giving full due to the rich prose of Thomas Nashe. In ranging over literature from Cicero to the sixteenth century, McLuhan discovers the source and significance of multiple traditions in Nashe’s writings. Here, more than half a century after it was written, is a fresh, insightful, and richly coherent framework for studying Nashe and an unequivocal call for a program of education based on the ambitious and lofty ideal of reintegrating the classical trivium.